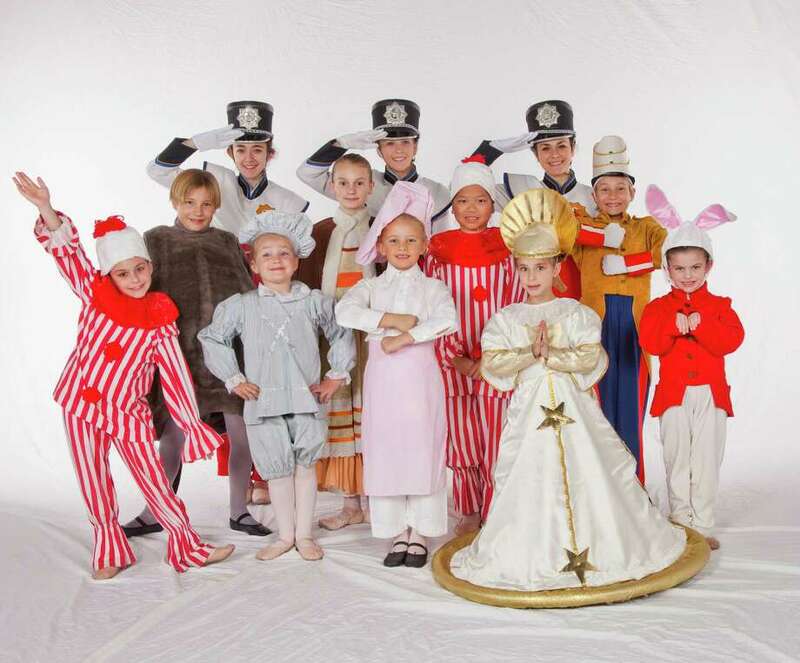 Twelve Darien residents will perform in the Connecticut Ballet's production of "The Nutcracker" at the Stamford Center for the Arts, 61 Atlantic St., at 2 p.m. December 14 15, 21 and 22. They are Megan Case, Katherine Drugge, Phoebe Bryan, Anastassia Grytsenko, Katie Cutler, Tate Hanson, Sophie Hill, Ping Ryan, Chase Hanson, Jordan Cassetta, Elena Uttley and Ashley Cassetta. The annual staging includes 100 local children chosen by audition in addition to the professional dancers and international guest stars. Brett Raphael's production features guest stars Julie Kent, Veronika Part, Alexandre Hammoudi and Jared Matthews, all members of American Ballet Theatre. The staging includes a spectacular Christmas tree and magical falling snow. Tickets are $25, $45 and $60 and can be purchased by visiting www.scalive.org or calling 203-325-4466. For information, visit www.connecticutballet.com.